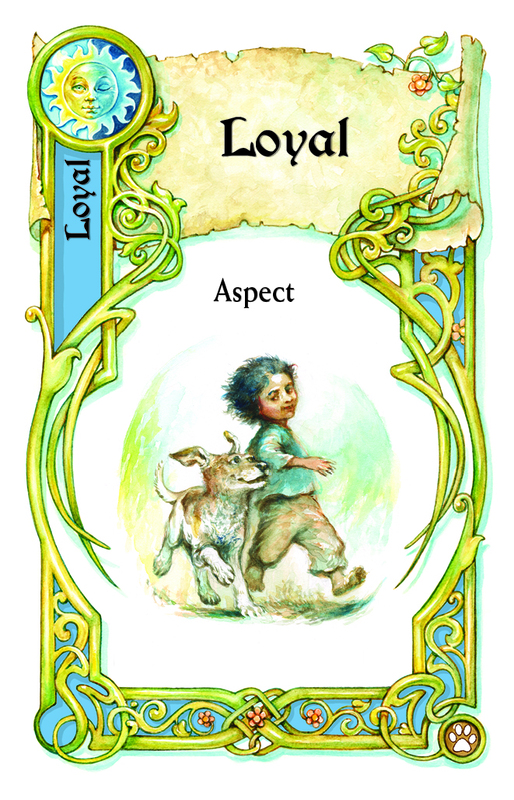 The new Once Upon a Time expansion Animal Tales opens up a whole new type of character for players to explore. Many animals featured in fairy tales take the place of human characters and exaggerate common characteristics. Dogs are loyal friends, crows are clever, and lions are proud leaders. When they appear in fairy tales, they represent a certain kind of person, with that trait so overblown that it’s impossible to miss the meaning. However, the meaning of some animals varies greatly depending on which culture’s folklore you’re reading. For example, a bear in Native American tales is associated with healing and enforcement of social rules, while in Russia a bear is simply a good-natured oaf. And in Finland, the bear is the sacred embodiment of the ancestors. It has a half-dozen different names because the Finns believe that saying its true name will spoil the hunting in that area. On the flip side, some classic archetypes are played by different animals in world cultures. 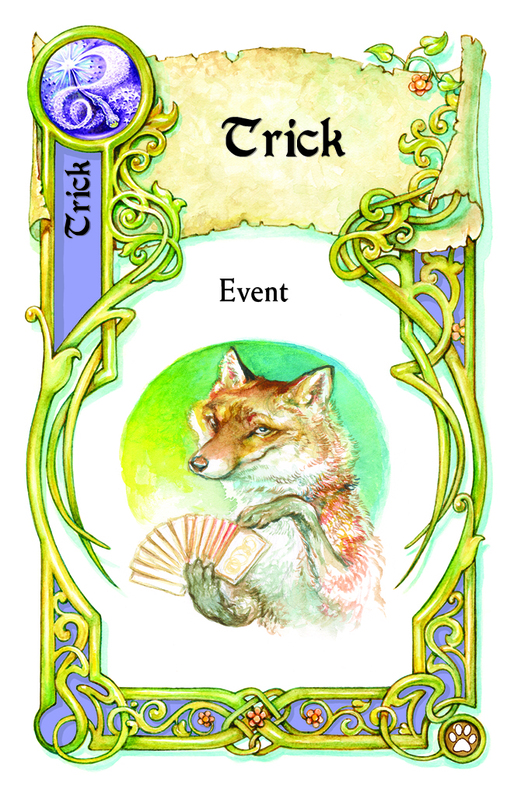 The trickster is one of the most common characters in folktales, but it takes different forms depending on where you are. In France, the clever fox Reynard delights in fooling people and animals alike, as does the two-tailed fox Kitsune in Japan (he’s got a reputation as a seducer too). It’s Coyote who causes trouble in Southwestern American Native tales, and in parts of Africa, Anansi the spider does the tricking. What personalities do your players give the animals in your fairy tales? Share them in the comments!